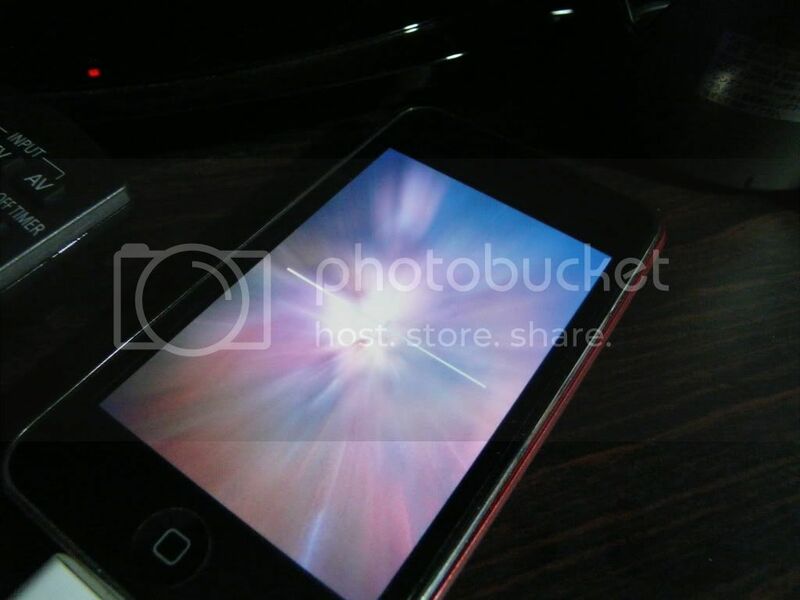 [GADGET UPDATE] There are many reasons why people want to jailbreak their iPhone or iPod Touch. Most people wants the paid version of apps for free and other wants the obvious apps that Apple just refuse to allow on to the Apps store. Either way, jailbreaking will still be in demand as long as Mr. Steve Jobs and gang continues to hold a tight regime like our very own Mr. Lee Kuan Yew. See the similarity? You become successful by dictating dipping your hands on all details. Jailbreaking have come a long way. It used to be a tedious method. Then I pray first before I begin the process of freeing my iPod Touch. The operation is successful and I reap great benefits from those who developed the jailbreak method. Until recently, firmware 3.1.3 is out and one day iTunes just ask me nicely if I want to upgrade my firmware. I was sleepy at that moment and clicked “Yes”. And my iPod Touch is no longer a freed man. This tool is so simple that makes the previous methods of jailbreaking looks geeky. And its so simple that I decide I can narrate a bit of story before going through the steps of jailbreaking. I think the only complication here is that if your iPhone is one with carrier unlock. Well, seems that our local sets aren’t in that range. So you are pretty safe if you are using a local set. Else, good luck. 2. Connect your device to iTunes. BACKUP. 4. The tool will recognize your device and firmware. If it does not, I have no idea. Good luck. 5. All set, click run. 6. In a while, you will see the screen above (top of the post). It will load for a while. And then it’s done! To know if everything is fine, you should see a new app call “Cydia”. It is the app that offers you the benefits of freedom. Still think it is unsafe and difficult? There are people who is offering the jailbreak services at a price of $15.